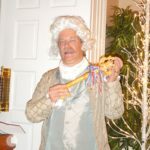 General Lafayette returned to Fredericksburg for yet more honors from his American friends. 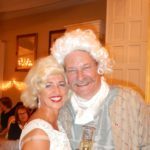 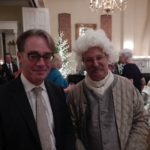 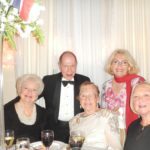 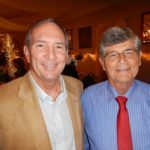 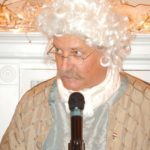 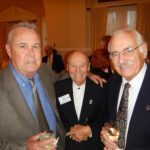 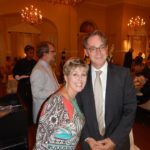 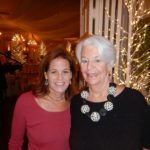 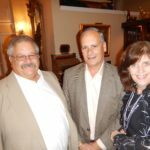 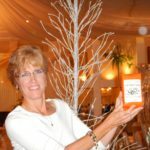 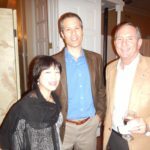 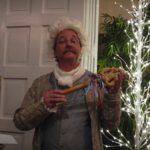 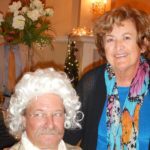 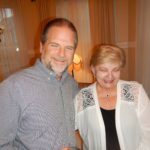 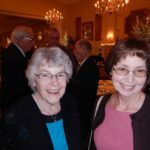 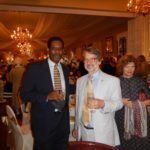 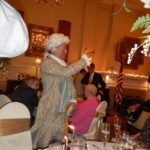 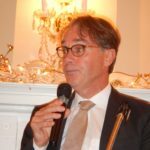 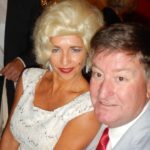 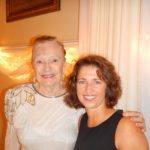 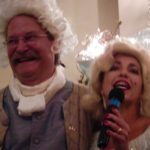 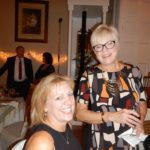 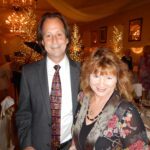 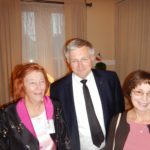 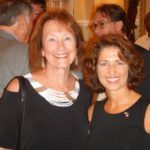 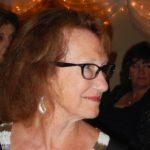 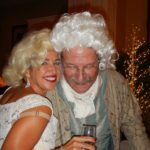 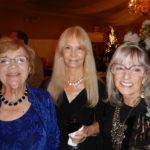 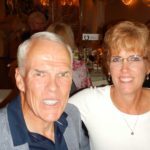 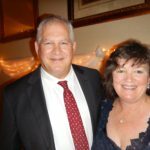 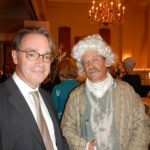 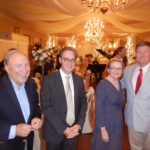 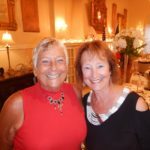 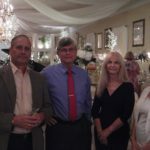 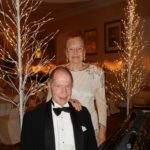 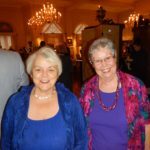 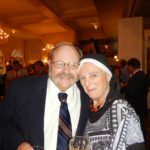 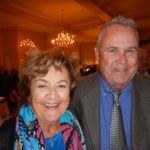 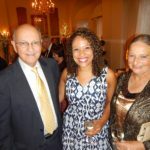 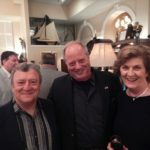 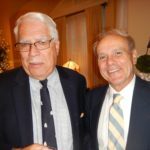 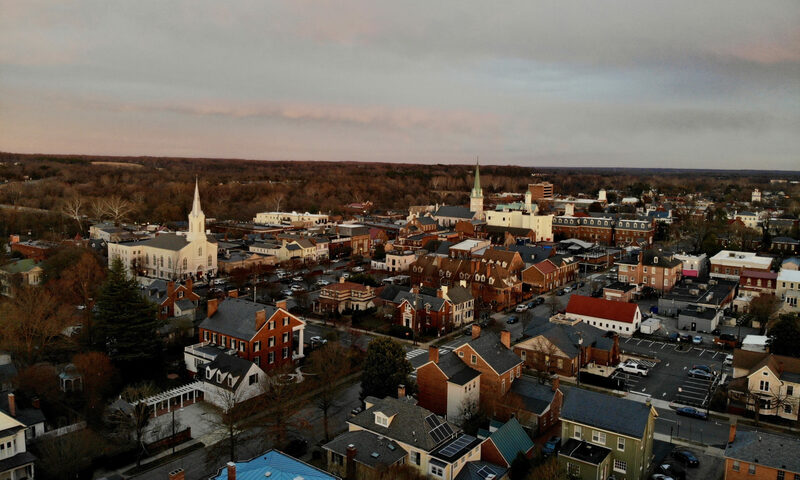 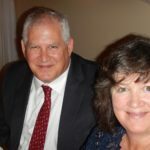 A capacity crowd gathered on September 24 to salute America’s French friend with an elegant dinner and wine pairings at Fredericksburg Square, hosted by Van and Deborah Perroy. 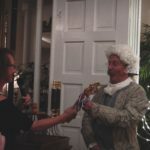 “General Lafayette” accepted the grateful tributes and a key to the City, presented by Mayor Greenlaw. 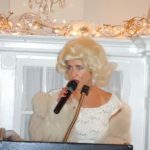 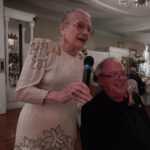 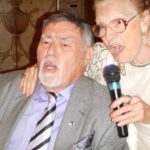 “Edith Piaf” sang her classics to every man in the room, and after dessert and toasts, “Marilyn Monroe” appeared to sing a truly French birthday tribute to the General. 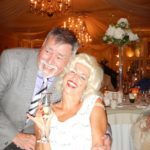 It was a glorious night!